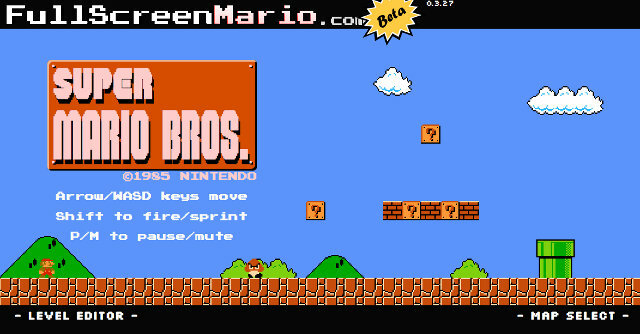 original super mario on your browser! Leave a comment Posted in laughs, random Tagged 9 gag, 9gag, a w s m b l s s m, all downhill from here, awesome, awsm, awsm blssm, b r w n p p l, blossom, blssm, brwnppl, cat, dam you, dam you krispy kremeeeee!!!!!1! 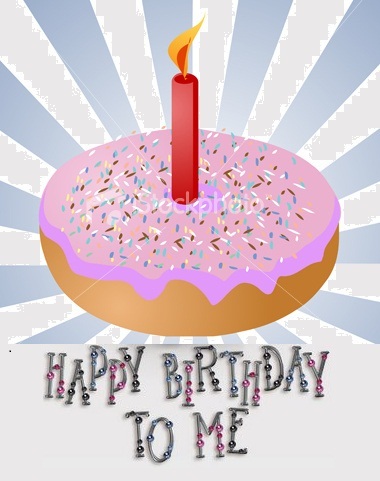 !, donut, doughnuts, Funny, gaming, guess, haha, happy birday, happy birthday, happy birthday to me, humor, humour, it's over now, izismile, krispy kreme, lol, meme, mom dad, pick up line guy, pickup line guy, picture, sad, somehow still single, yay meeeeeee! unrelated but still somehow right…anyways, stop reading my random babblings and get out there and start making secrets of your own…….okay, now i think i’m REALLy losing sight of what this day is all about……victory………….or something….right? 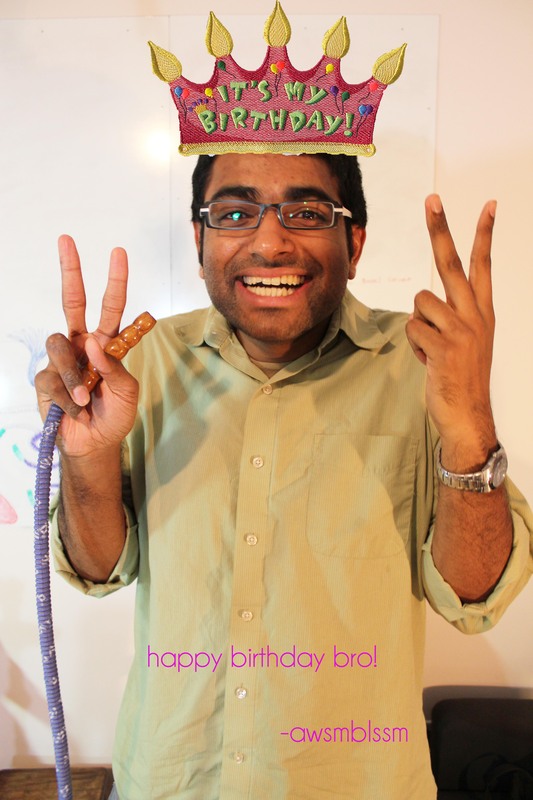 happy birthday goosey goo goo….